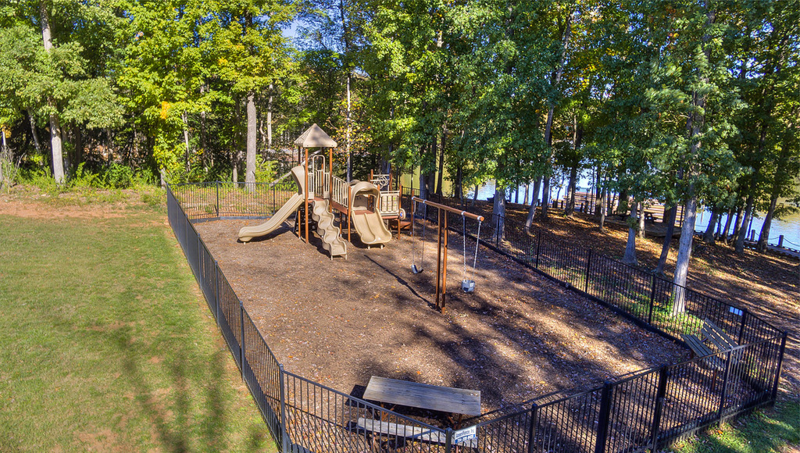 The Vineyards on Lake Wylie offers Amenities that both Active Adults and Families will find appealing. Being situated on the shore of one of the largest lakes in the area is obviously the main attraction for many that choose to live at the Vineyards. 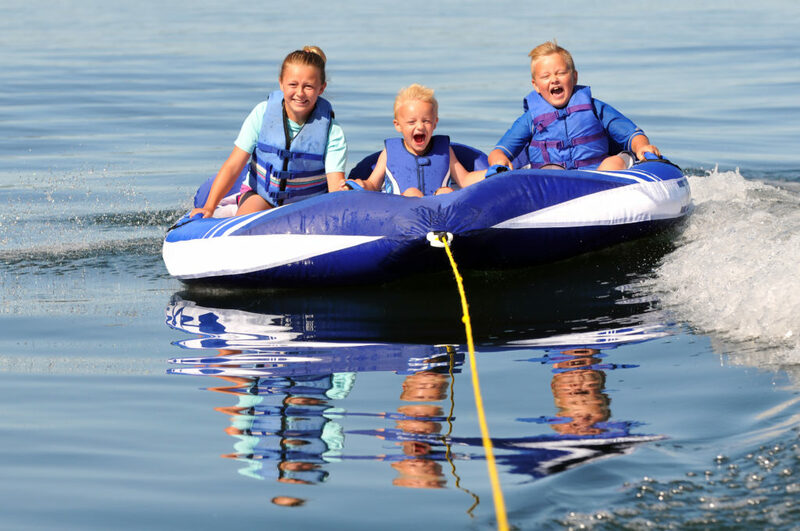 Our residents enjoy a wide variety of watersports including, power boating, canoe & kayaking, jet skiing and fishing. 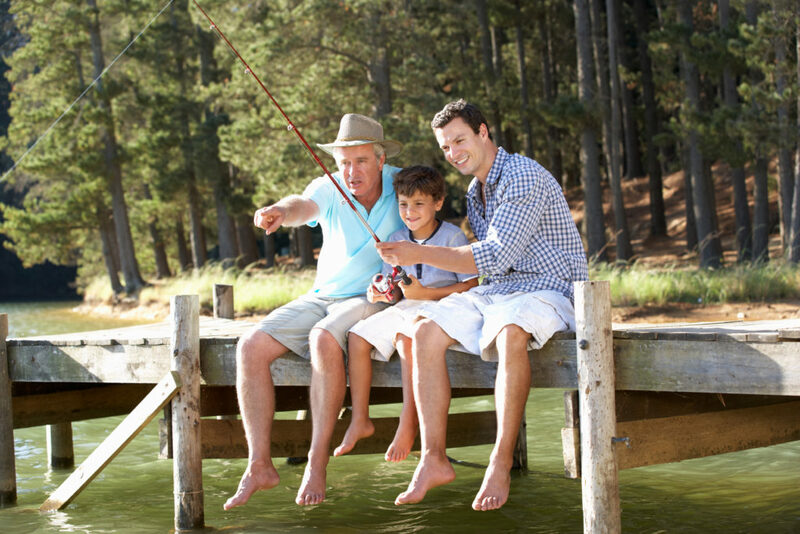 Whether you’re a professional bass fisherman or active enthusiast you’ll love living within steps of Lake Wylie The community boat ramp and dock make it easy for day boaters to gain access to the lake while easily parking your trailer on-site. 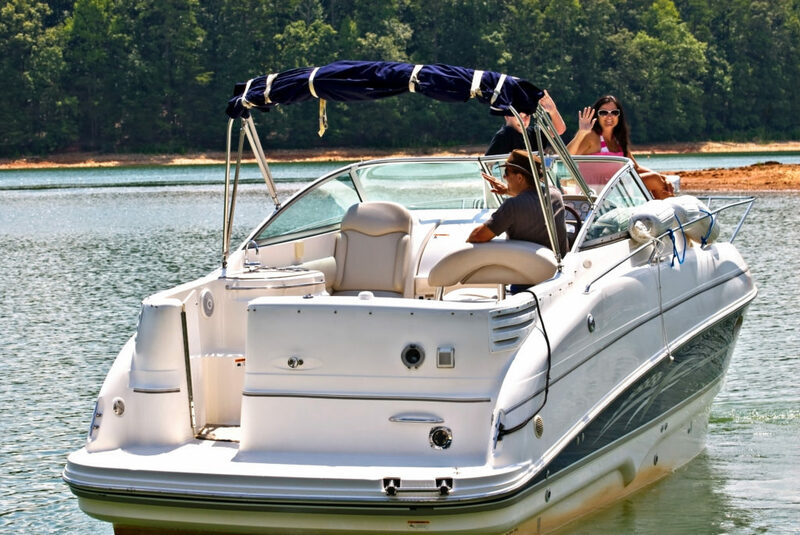 Passionate boaters may opt to purchase one the 48 boat docks which are available only to Vineyard residents. If boating or fishing is not your thing you will love the serenity of the lakeside walking path and boardwalk which meanders along the waters edge allowing you to experience the natural setting of the Vineyards on Lake Wylie. You’ll find a large outdoor family pool with children’s water feature and super slide. 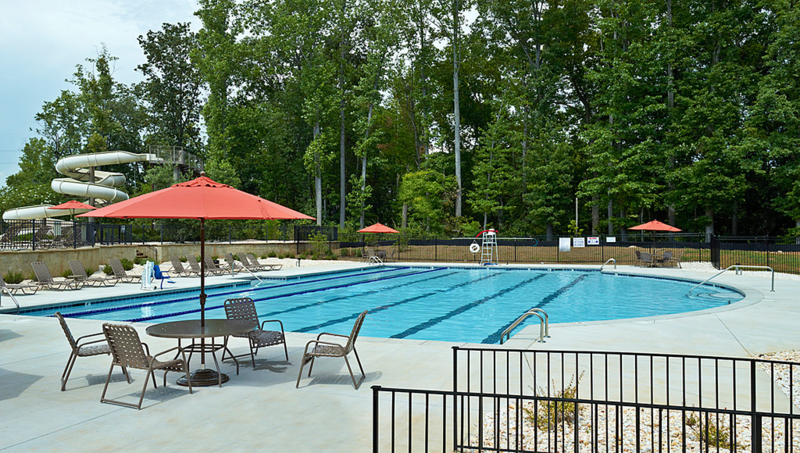 Adjacent to the family pool is a second outdoor pool with lap lanes. A covered pavilion and changing room allow residents to easily spend the entire day at the pool. Young families and grandparents can spend time at the Children’s Playground adjacent to the outdoor pools. Or take advantage of the nearby lake front picnic decks or outdoor grilling areas. 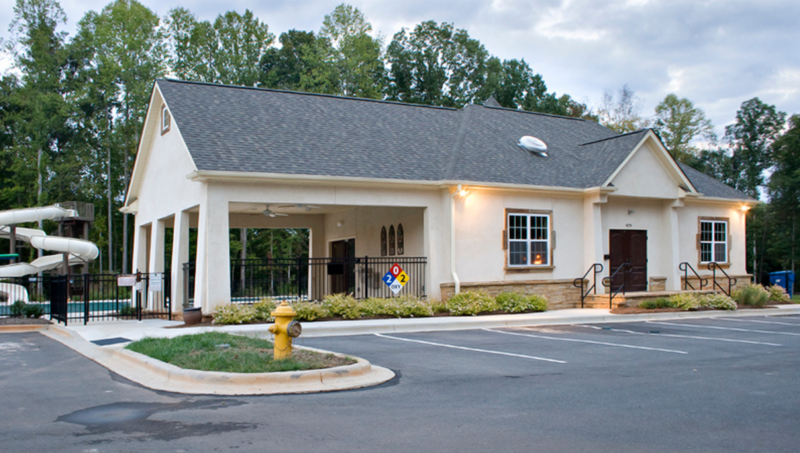 A small Clubhouse building has a large room for community social events and meetings. As well as a small fitness area with cardio machines. 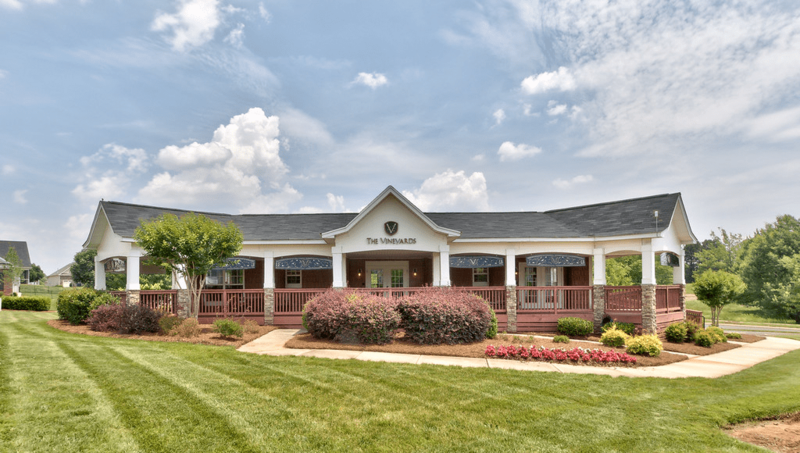 Three of the most popular activities among active adults are walking, pickle-ball and bocce and you will find each of these amenities at the Vineyards on Lake Wylie. 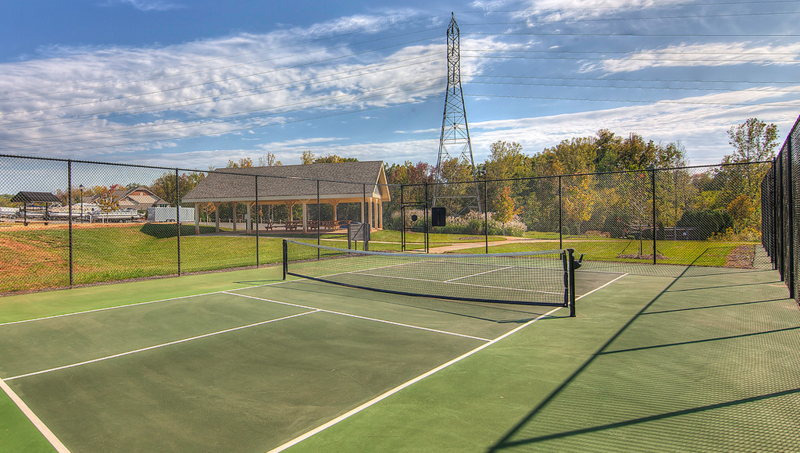 Adjacent to the pickle-ball courts is a large outdoor Community Pavilion making the perfect location for larger community or family events. 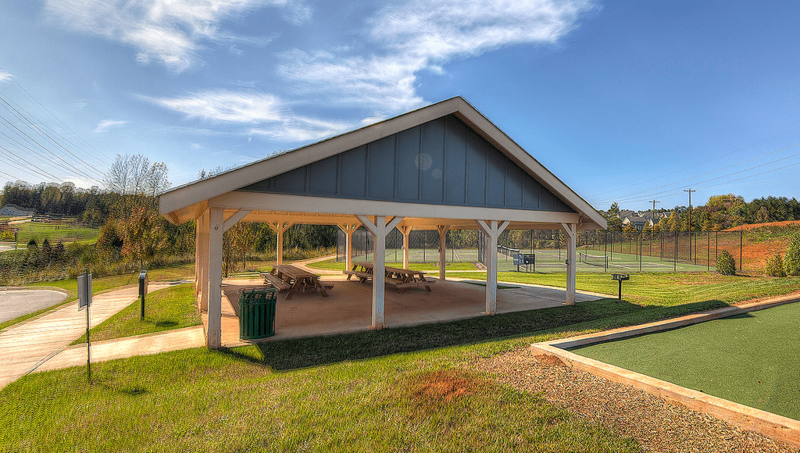 Our four-legged friends are also not forgotten at the Vineyards on Lake Wylie as a fenced Dog Park is available with separate area for big and small dogs.